Insurance is not included in the tour price. Credit cards are not accepted. Reservation 3 days in advance is requested. Tour guide Takashi reconfirms your application. Customers are requested to pay the guide fee in cash at the end of the guide service. Board on highway bus at 7:20 a.m. at Kanazawa-Arrive at Wajima at 9:46 a.m.-Stroll Wajima morning market - Lunch - Kiriko festival lantern museum - Board a bus for Shirayome one thousand rice terraces - Board highway bus at 3:03 p.m.-get back to Kanazawa at 5:03 pm. 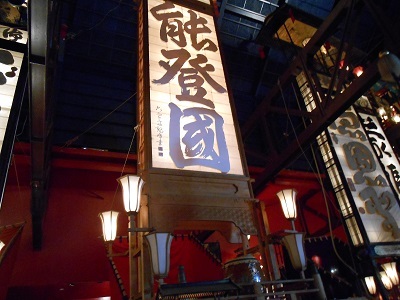 Tour guide fee: a group of not more than 15 persons, 28,000 JPY, which includes a guide's transportation fares. 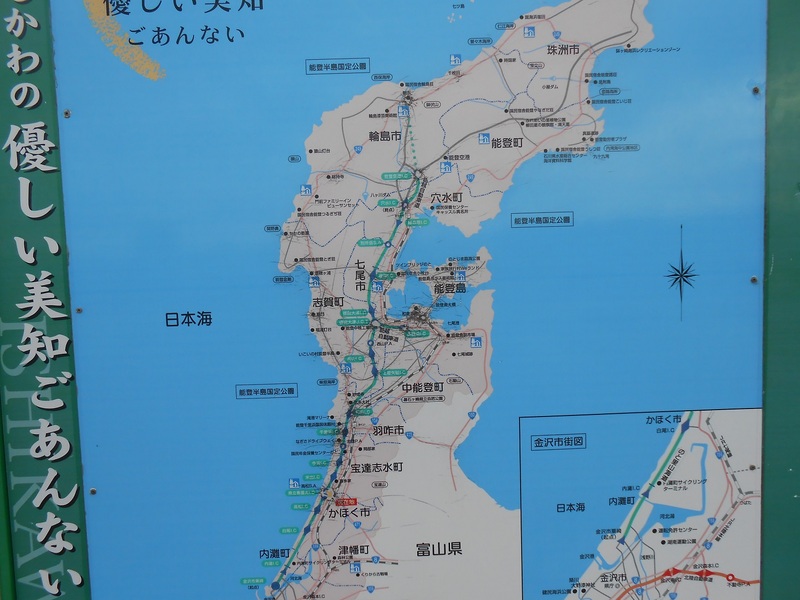 Transportation fare/person : Bus fare Kanazawa - Wajima \2,260, Wajima - Kanazawa \2,260. Lunch and personal expenses are not included. Sorry, please pay a lunch for a guide. Tour starts Kanazawa at 7:20 a.m. and ends in Kanazawa at 5:03 p.m.
We will meet at your hotel lobby at 7:00 a.m.
Noto Peninsula stretches out into the Sea of Japan more than 100 km north. 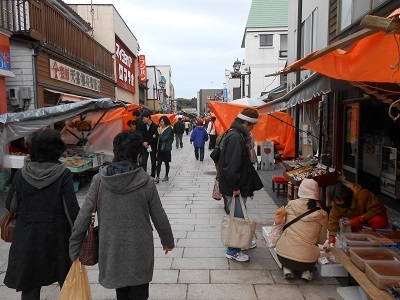 The city of Wajima is situated at the tip of the peninsula, and is known for its morning market and home of lacquerware. Wajima morning market is one of the three big morning markets in Japan. It has more than 1,000 years history. 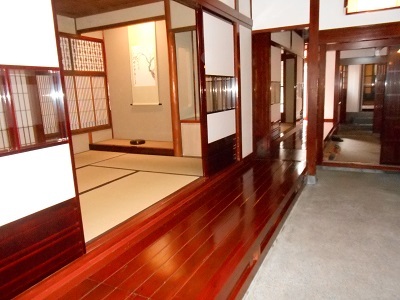 Wajima lacquerware was designated as an important intangible cultural asset in 1977. The lacquerware is known for its durability and elegant designs. 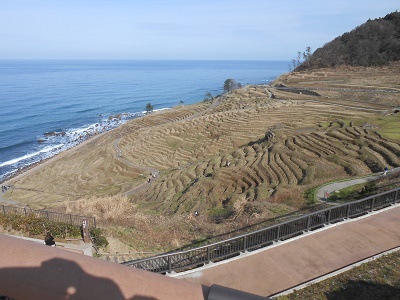 Noto peninsula and coastal waters off the peninsula were designated as Globally Important Agricultural heritage by the Food and Agriculture Organization of the United Nations( FAO ) in 2011.